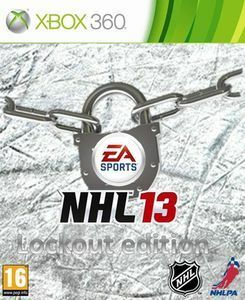 With its 3rd lockout in 18 years, averaging 1 lockout every 6 years, is this league the worst in its regard for fans? Is there any other league that seems to be so ready to sacrifice games in order to get a new labor agreement? Personally, I’m a huge fan of hockey. This league? Not so much. The business side of the game has completely taken over what could be a great, if not just a competent, league. If it continues like this, I may stop supporting this league altogether. I don’t follow any other major sport but I seem to recall the NFL avoiding a lockout and getting a deal done just before this season started. I may be wrong but I remember something like that happening and hoping that the NHL would follow suit. If not to completely avoid a lockout altogether, then to at least get a deal done quickly. That should be their first priority but there’s no indication that it’s even a blip on their radar screen. 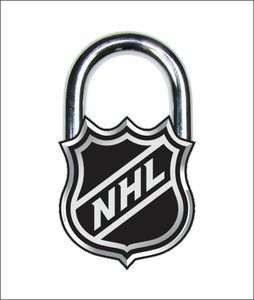 I’ve also been disappointed in the frequency of meetings between the 2 sides, so far I’ve heard of them meeting 2 or 3 times since the lockout was announced almost a month ago. As a fan, I think they should be meeting every day if possible. The more meetings, the quicker they can hammer out a deal. At least that’s what would ideally happen, there’s no way of telling if this ordeal would be resolved with more meetings happening more frequently because it’s not happening now and probably never will occur. Every day they don’t meet, they lose more money. You’d think that would be more motivation but apparently they couldn’t care less. This is the only league that has ever cancelled an entire season due to a labor dispute, and if they did it once they could do it again. Something needs to be done to fix the negotiating process, because what they’ve been doing for nearly 2 decades clearly isn’t working. What we have here, it seems, is a failure to communicate. Isn’t there a mediator that could handle this? The problem appears to be that both sides are unwilling to compromise and are very slow to make concessions, maybe an outside party could force them to speed things up. After all, that’s what they’re best at.